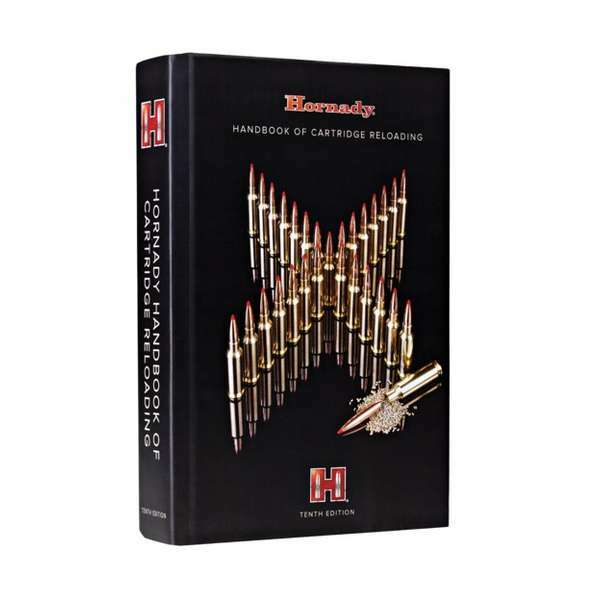 $42.93 Featuring over 1,000 pages of reloading data, techniques and bullet information, the 10th Edition Handbook gives hand loaders access to over 200 different calibers featuring a variety of loads using Hornady® bullets. 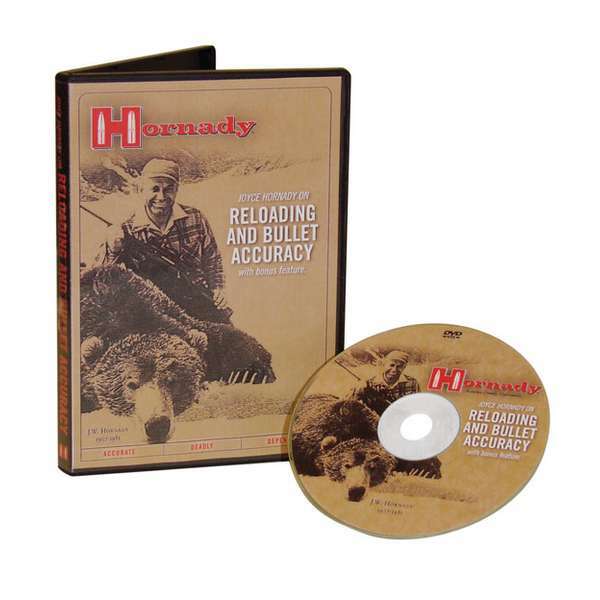 $16.11 Widely acclaimed by shooters, the Joyce Hornady® & Metallic Reloading DVD is for reloading pros and beginners. 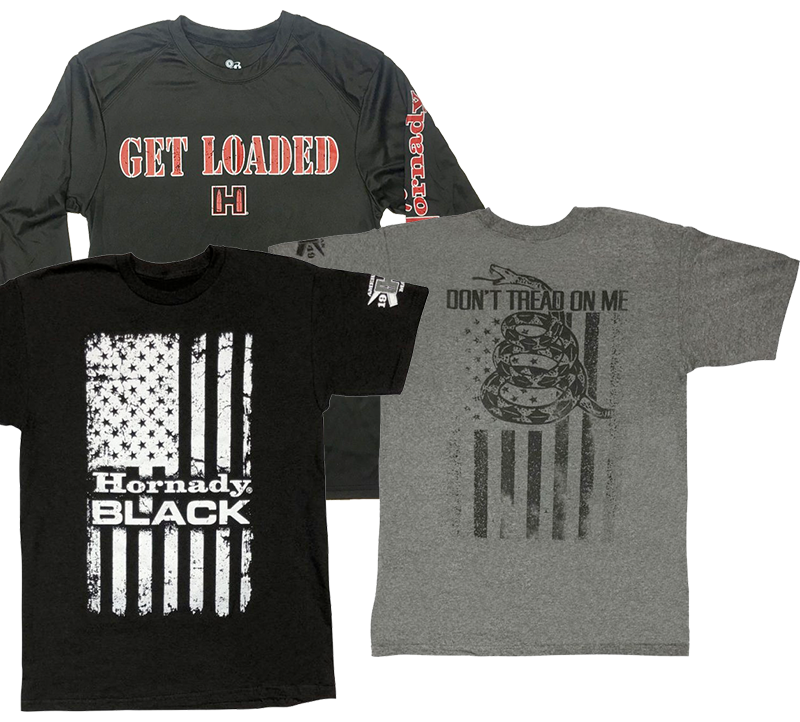 Bonus feature includes an introduction to metallic reloading by Steve Hornady.